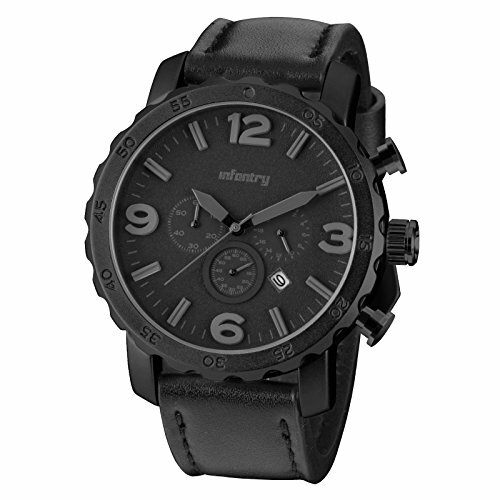 ● 30M water resistant is perfect for all kinds of sports, indoor/outdoor activities and daily use. NOT SUITABLE for shower, bath or swimming. If you have any questions about this product by Infantry, contact us by completing and submitting the form below. If you are looking for a specif part number, please include it with your message.